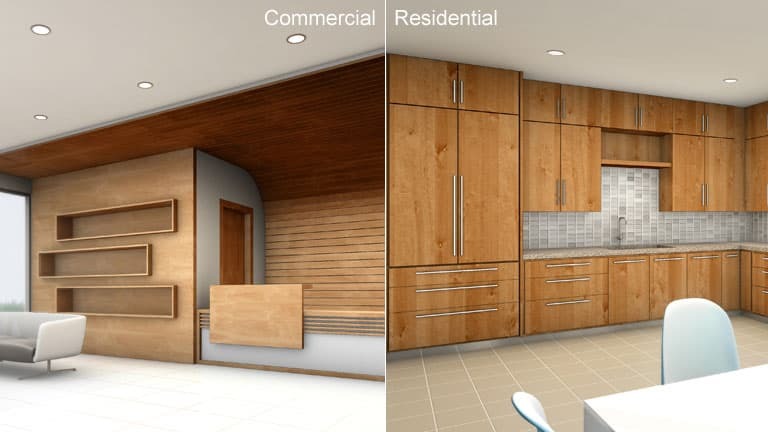 Use our Product Visualizer to view our products as they might appear on finished projects, use the three selection options to specify a panel species, orientation, and environment. To view our products as they might appear on finished projects, use the three selection options to specify a panel species, orientation, and environment. Once loaded, mouse over the image to magnify. Windows: Click the link, then right click on the image, select "Save Image As...? ", and choose local destination. The photographs on this site are presented as examples only, and are not intended to represent or predict in any form the actual appearance of any grade or species. No range of color, grain, or other natural characteristics can be fully depicted in any single photograph or collection of photographs, and no representation or guarantee of appearance of any grade or species is made with respect to any such photograph contained herein.